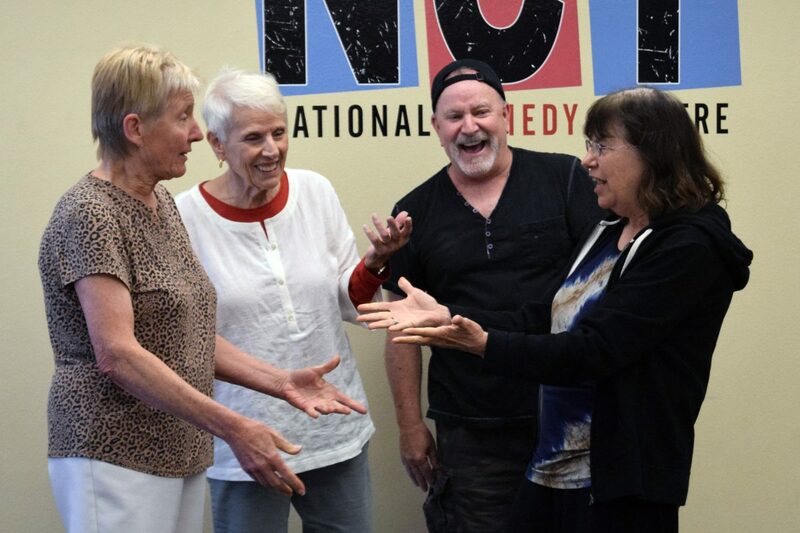 Unscripted Learning is a unique set of programs that uses improv theatre in an educational setting. 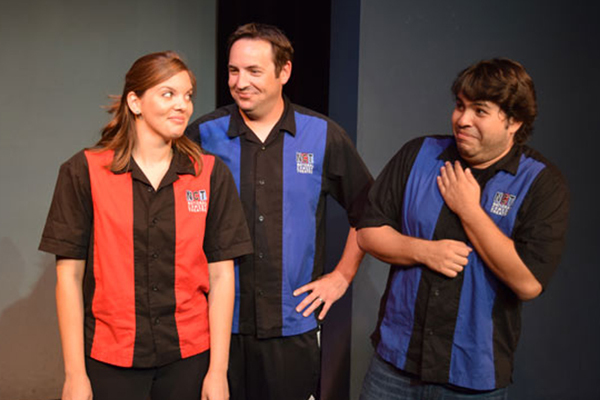 Improv theatre has been shown to improve confidence that leaves people better equipped to handle the challenges they face every day. Students will have the opportunity to explore a variety of emotions, listening skills, social skills and pragmatic language while building relationships with peers through play. 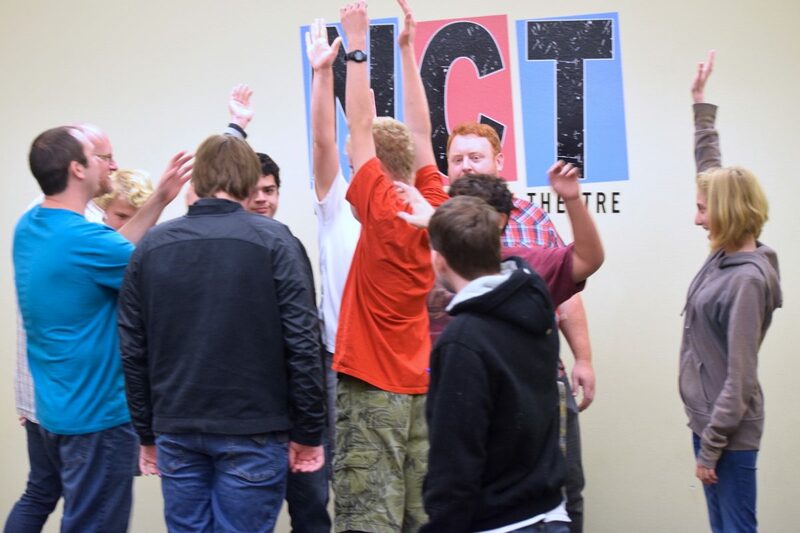 Unscripted Learning uses improv theatre to teach teamwork, sportsmanship and leadership in addition to performance skills. Students master creative thinking, listening and social awareness in a fun and safe environment. A program designed for Teens and Young Adults diagnosed with mild to moderate disabilities, particularly those with autism spectrum disorder. 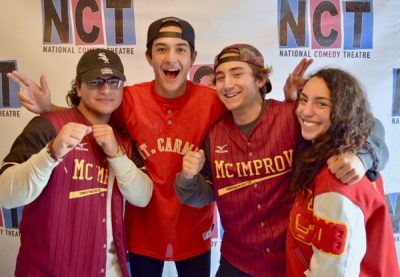 Connections uses improv theatre techniques to help students master creative thinking, listening, and social awareness and helps individuals develop a variety of social and communication skills in a fun and safe environment. 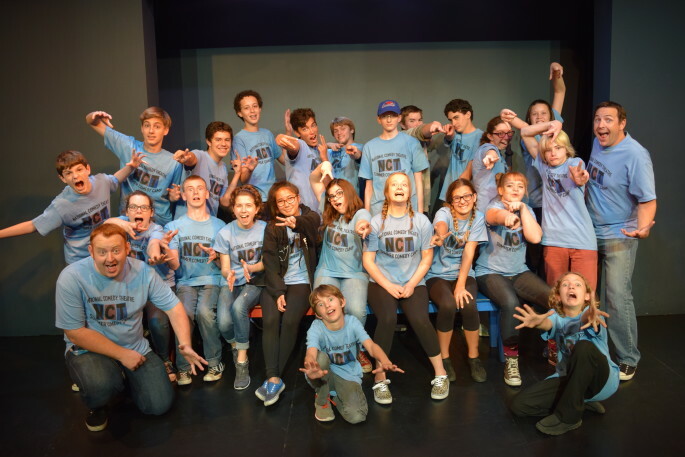 Unscripted Learning uses improv comedy to teach teamwork, sportsmanship and leadership in addition to performance skills, while providing a forum for students to have fun in a wholesome, supportive environment. 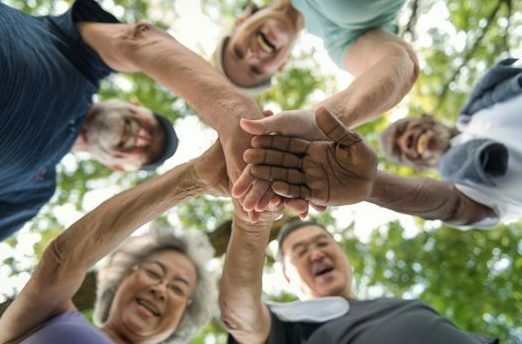 An educational program, designed exclusively for seniors, that teaches improvisational acting techniques and skills to improve cognitive ability, foster brain health, broaden creative expression and help increase social interaction. 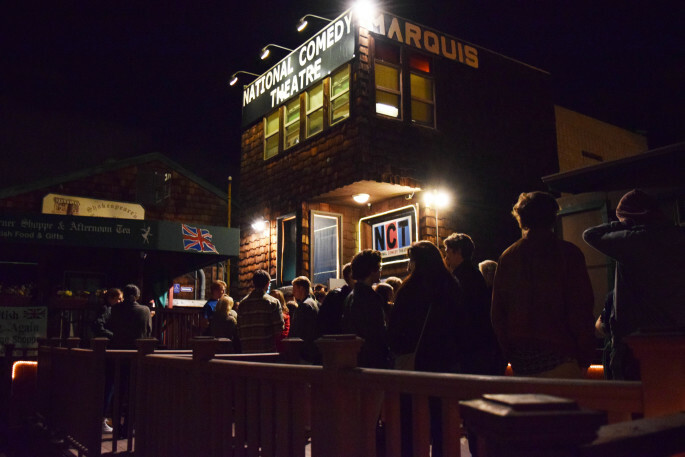 with over 5000 performances to date. 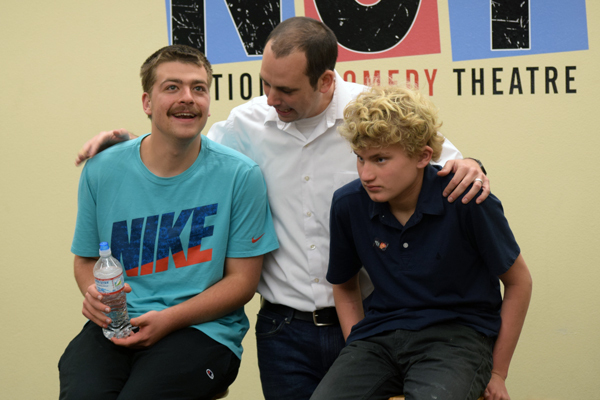 “Last night after class, I watched my son engaged in telling a story to his partner. He used his whole body to reenact a scene. That might not seem like much to you, but he has had a story-telling goal on his IEP for years. Your support as we continue to expand our program is always appreciated. Click here to donate.